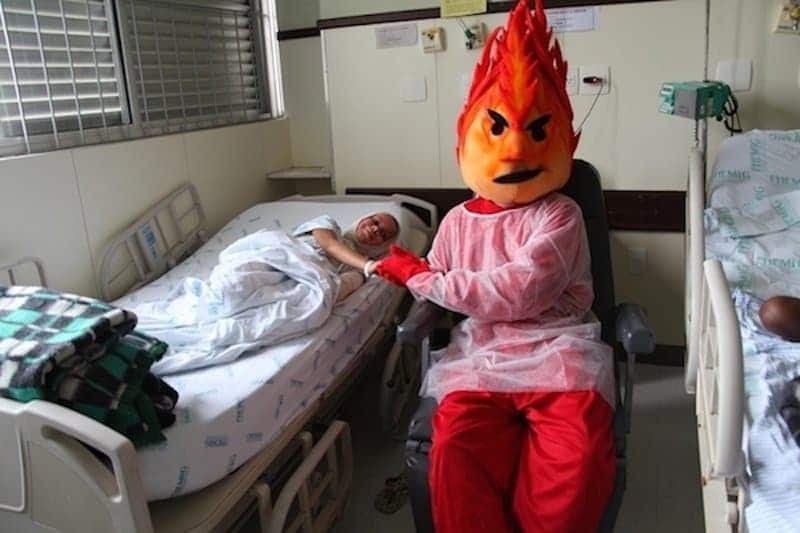 Flamy the mascot currently has 100 burn victims come into the hospital in Minas Gerais, Brazil every day. The hospitals have actually been using Flamy to teach children about what to do with flammable materials and how to treat burns if they receive them. 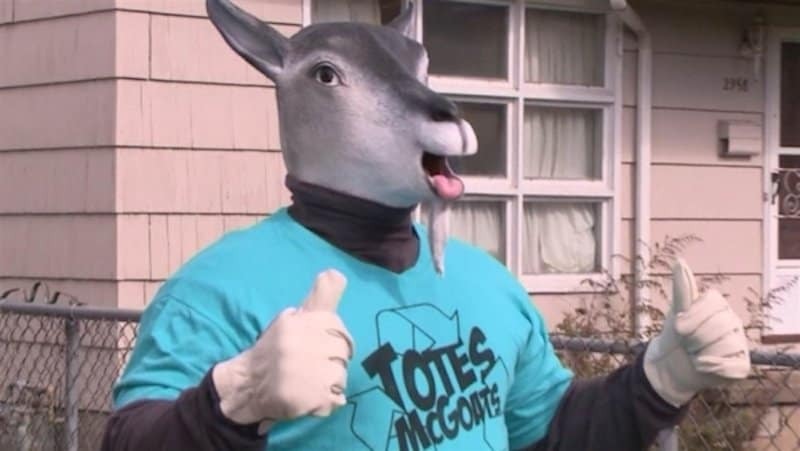 Wanting to get the public more excited about recycling, the city of Niagara Falls, New York, decided to come up with the Totes McGoats mascot. 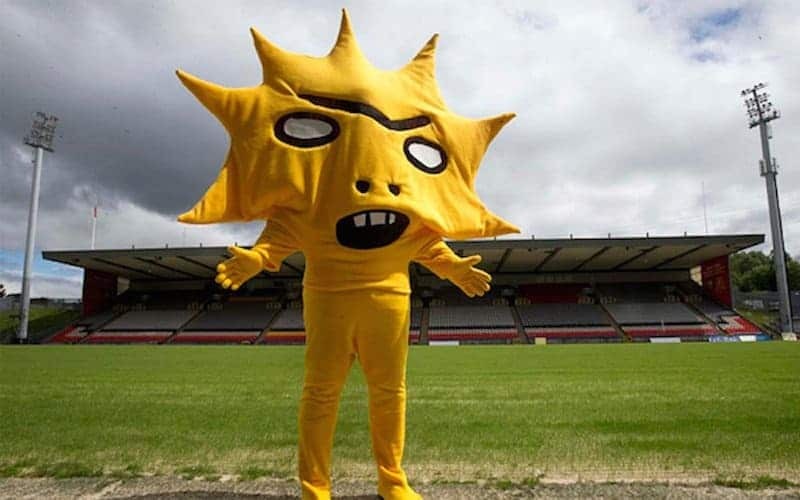 This deformed Lisa Simpson-looking mascot was introduced to Patrick Thistle, a football club from Glasgow, Scotland in July 2015. 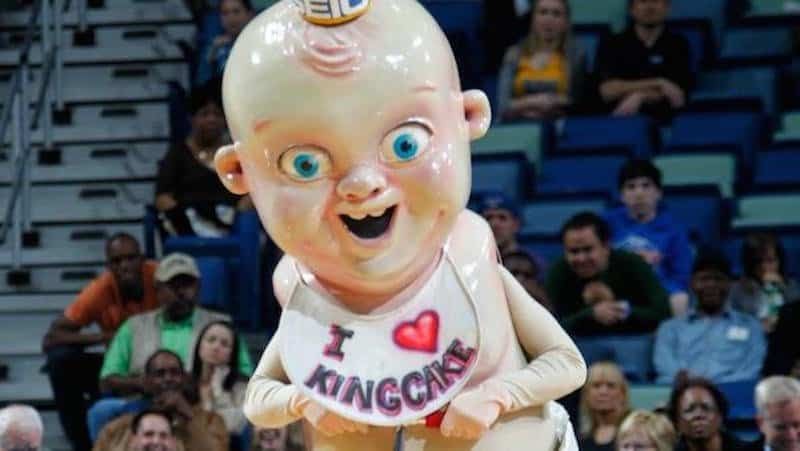 This creepy looking baby mascot belongs to the New Orleans Pelicans. 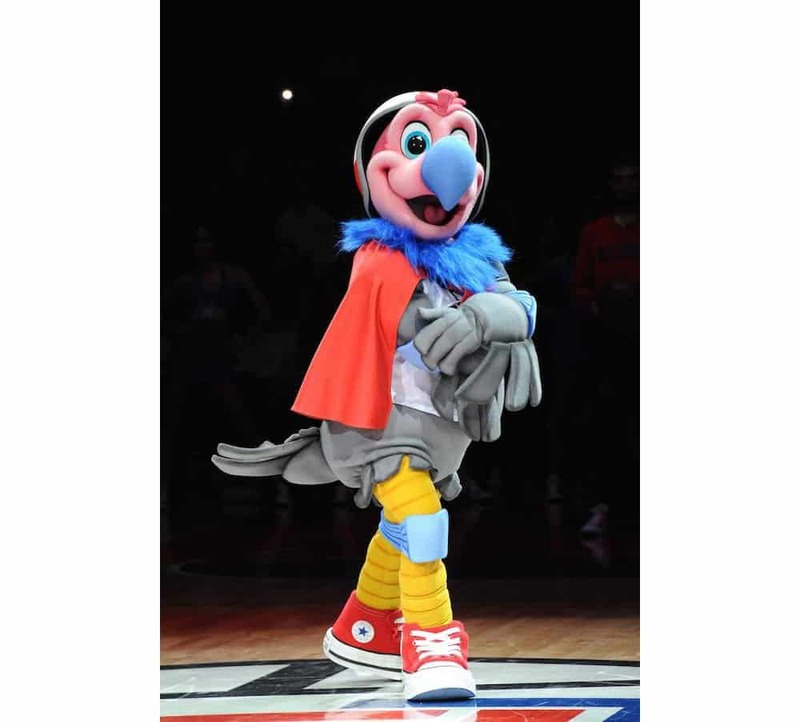 In February 2016, Mountain Dew decided to come up with a mascot that combined all of their fans favorites. 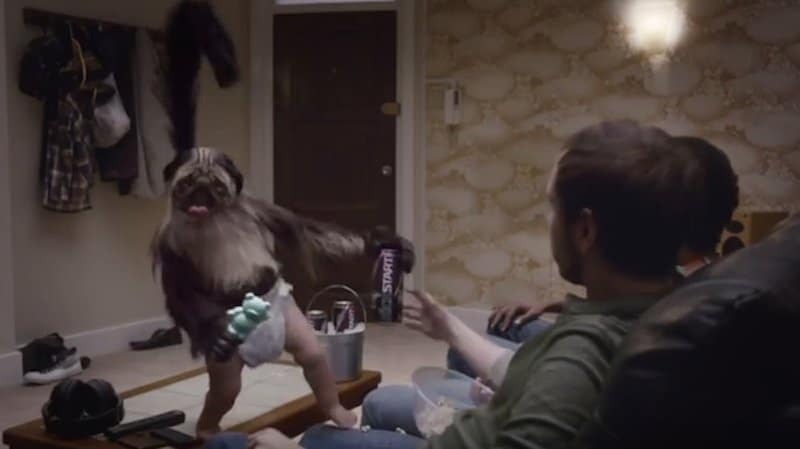 Combing a puppy, a monkey and a baby together. 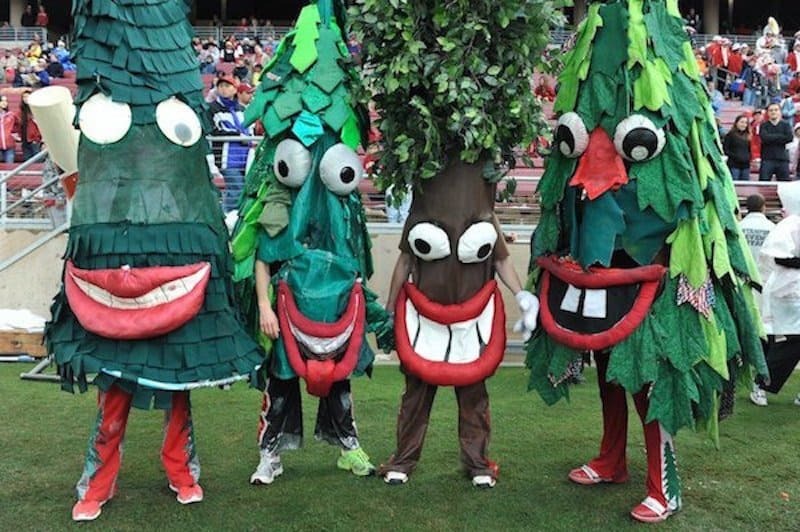 These trees are not officially mascots at Stanford, they have just been adopted as their unofficial mascot. 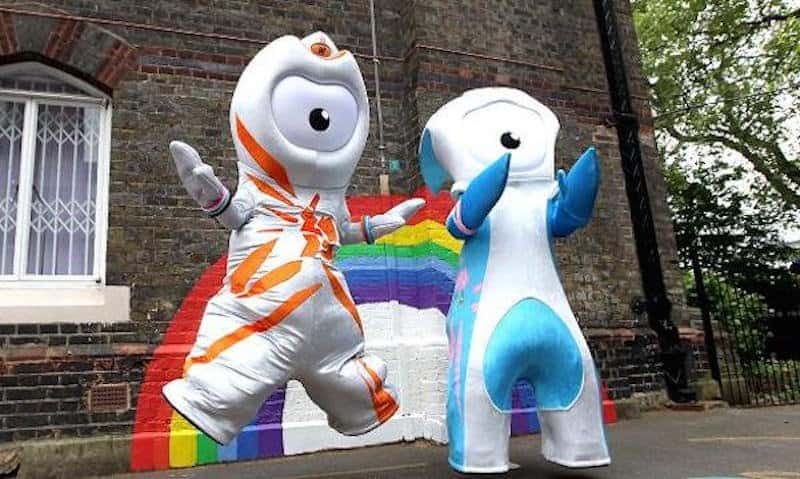 These mascots, that have been described as “sinister”, “terrifying” and like “a drunken one-night stand between a Teletubby and a Dalek” are apparently droplets of steel left over from a building over the Olympic stadium and is said to symbolize the UK’s Industrial Revolution. 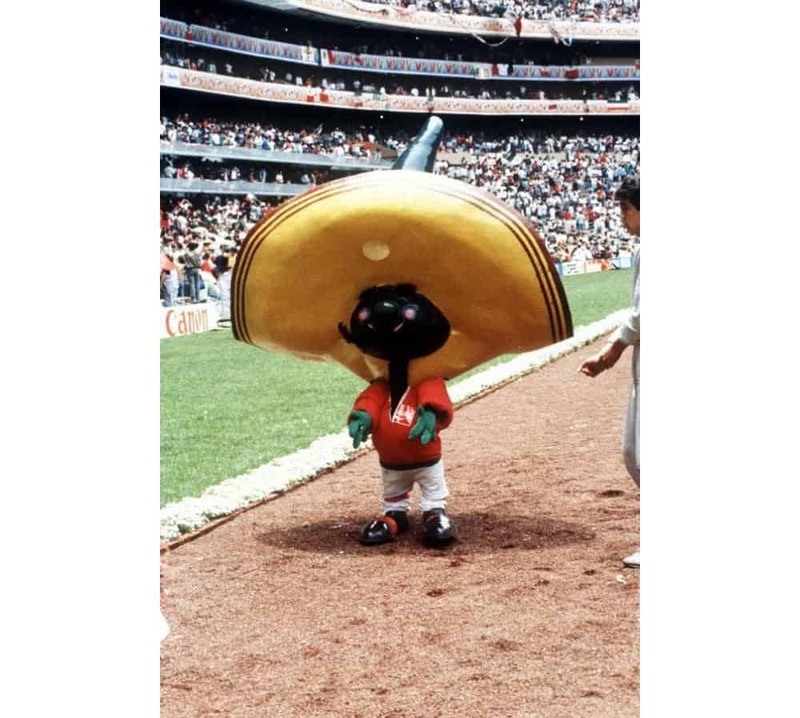 Mexico was asked to create a mascot for the World Cup in 1989, as they were the hosts. Instead of coming up with a cute little Mexican thing they came up with this funny looking thing that goes by the name Pique, and is a Picante Pepper who has a mustache and a sombrero.